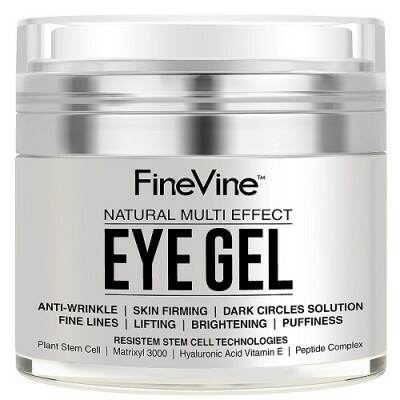 We all love to have young and stunning eye. 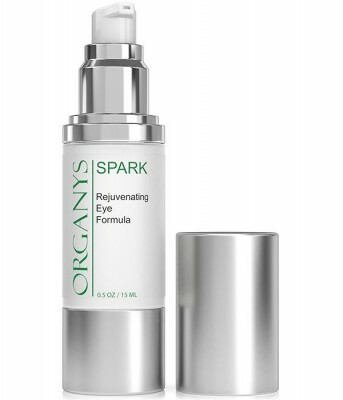 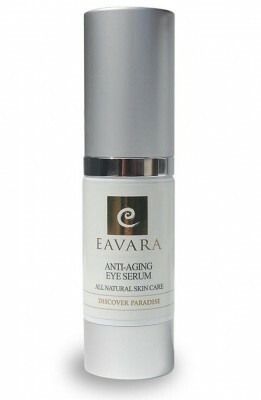 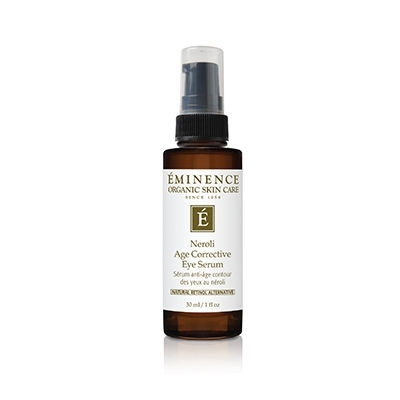 Anti-Aging Eye Serum helps to overcome early aging problem. 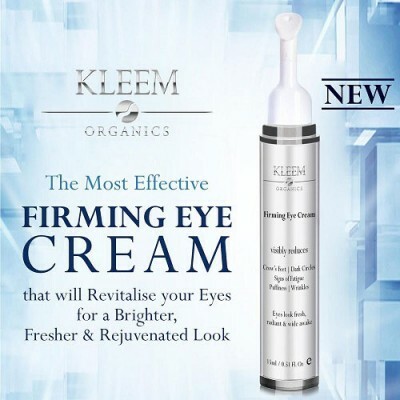 It helps us increase our beauty in natural form. 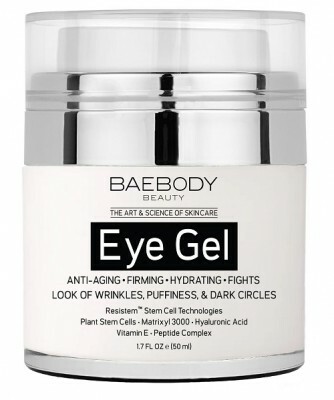 It helps to repair the toned eye skin. 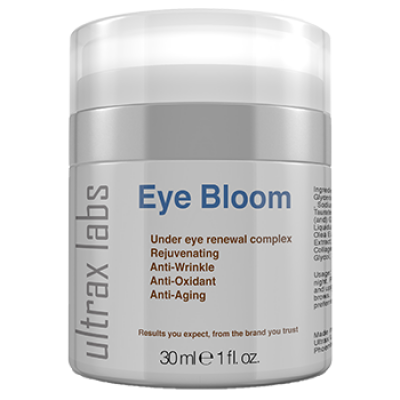 It gives best result for aging problem and keeps you look bright. 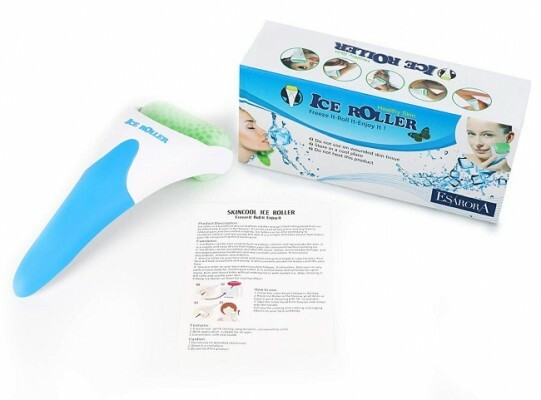 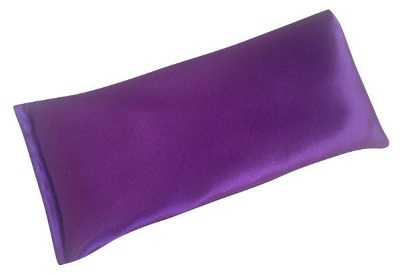 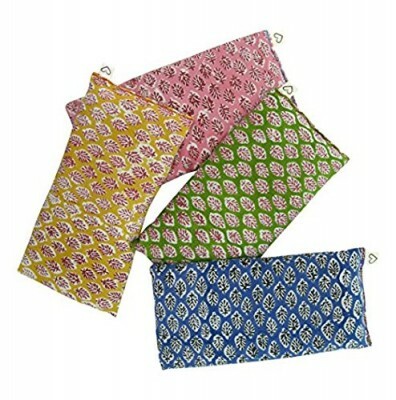 Retains moisture and makes the skin firm and elastic. 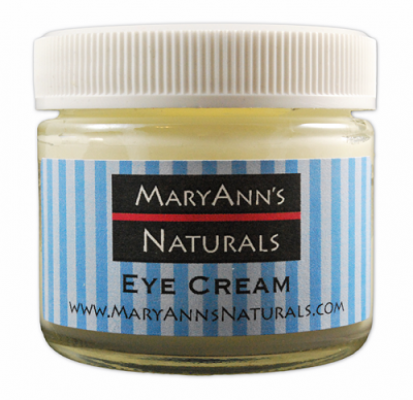 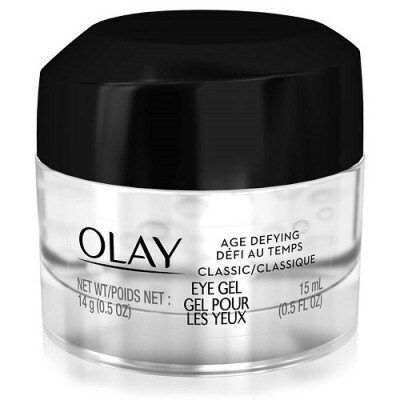 Has anti-inflammatory property hence reduces puffiness and wrinkles around your eyes. 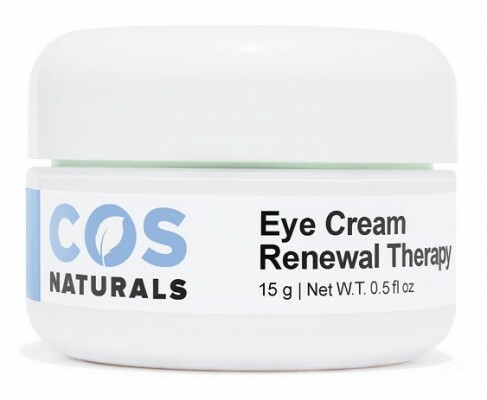 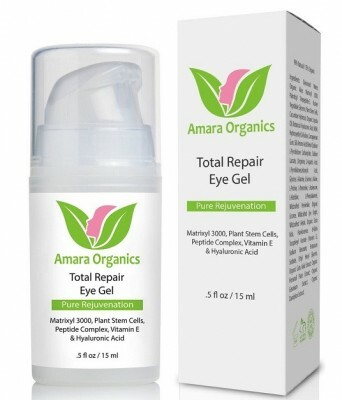 Restores and refreshes tired and sagging eyes. 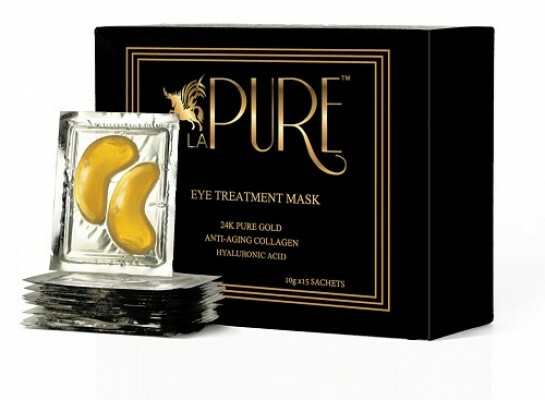 Guards, cleanses skin around the eyes. 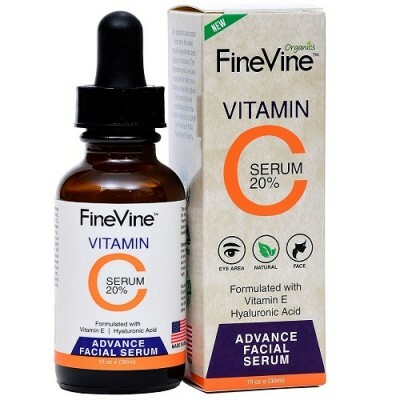 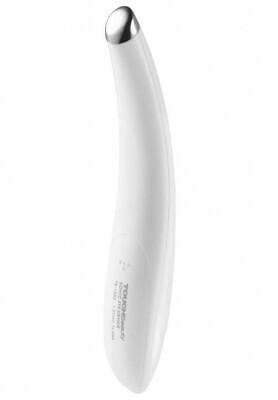 Stimulates elastin production and reduces fine lines and wrinkles. 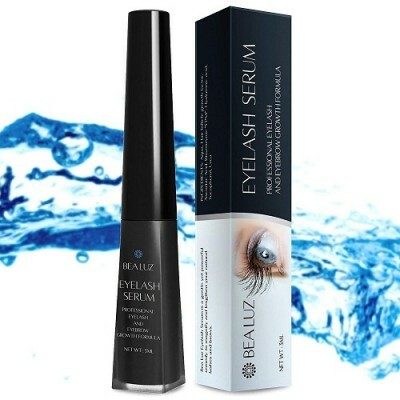 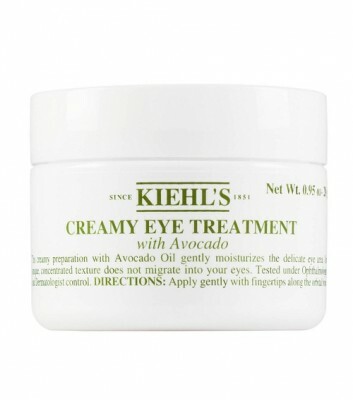 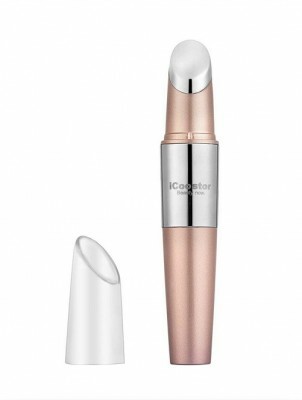 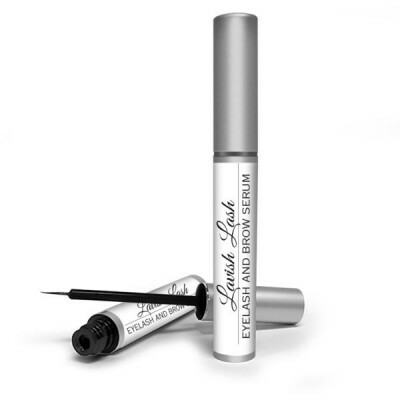 Apply single drop onto the cleaned outer eye area. 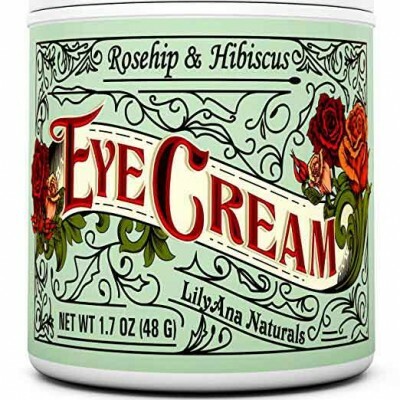 Can be used twice a day i.e. 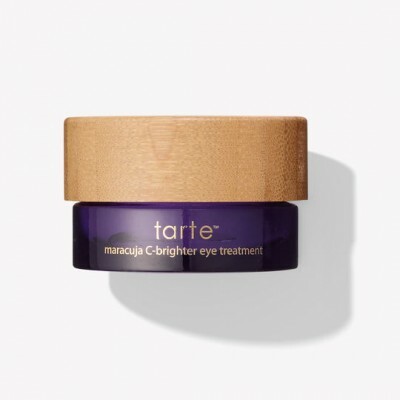 day morning and night. 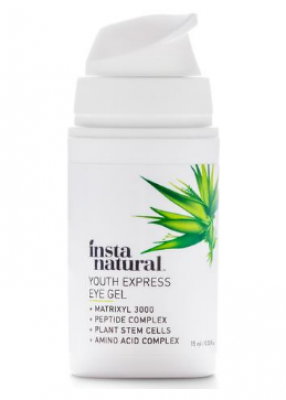 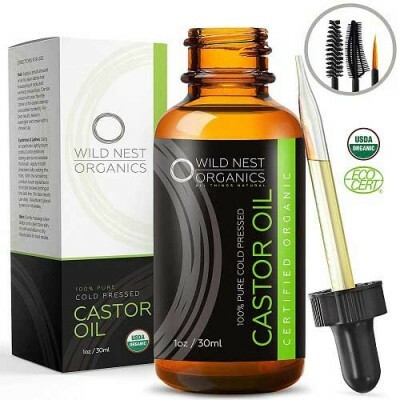 Ingredients: Aloe Barbadensis (Organic Aloe) Leaf Juice, Simmondsia Chinensis (Organic Jojoba) seed Oil,Emulsifying Wax NF, Tocopherol (Vitamin E) Butyrospermum Parkii (Organic Shea) Butter, Lavandula Angustifolia (Organic Lavender) Flower Extract, Camellia Sinensis (Organic White Tea) Leaf Extract, Calendula Officinalis (Organic Calendulal) Flower Extract, Aspalathus Linearis (Organic Rooibos) extract, Olea Europaea (Organic olive) Oil, Daucus Carota (Carrot) seed Oil, Methyl sulfonyl-methane (MSM), Sodium Hyaluronate (Hyaluronic Acid), Glycerin, Oenothera Biennis (Evening Primrose) Oil, Rosa Canina(Rosehip) fruit oil, Borago Officinalis (Borage) seed Oil, Rose Oil, Allantoin, xanthanGum.